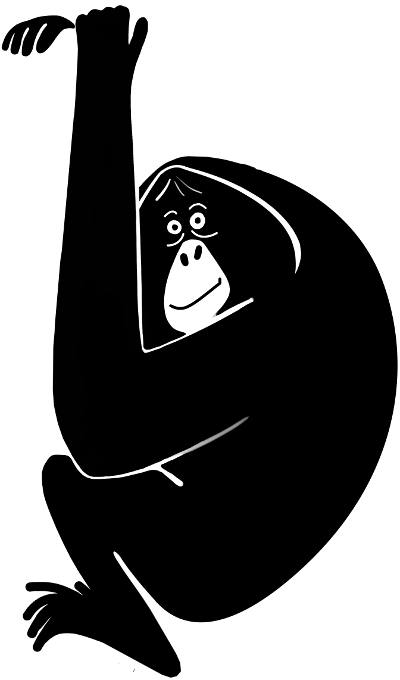 Home › Primate Education Network › PEN Unveils Primate Education Bibliography as New Member Benefit! 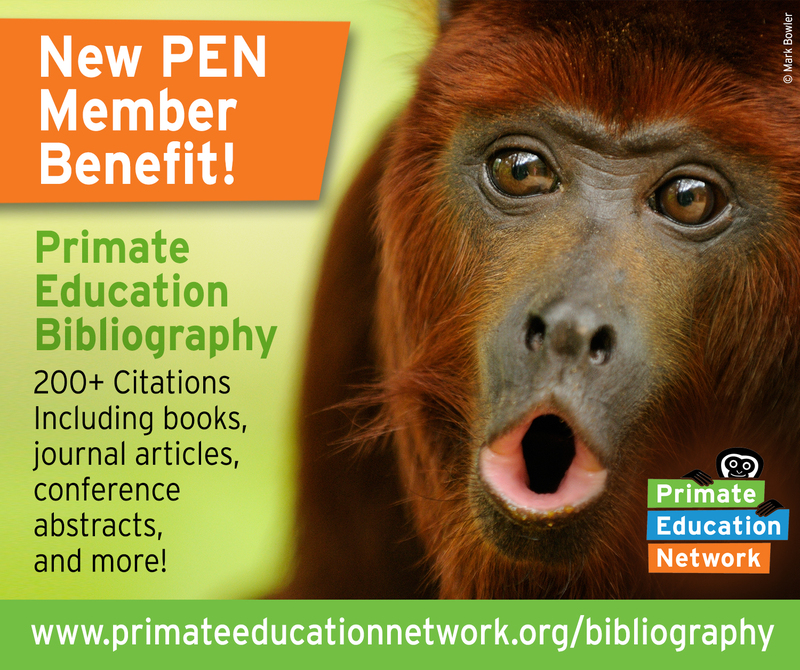 PEN Unveils Primate Education Bibliography as New Member Benefit! Today, we're unveiling our latest member benefit, a comprehensive list of over 200 publications in primate education, including journal articles, conference abstracts, book chapters, dissertations, and more! You can search our Primate Education Bibliography by keyword or phrase, including the title, author, and publication year. If you have published papers or chapters related to primate education that do not appear in our bibliography, please submit your publications for inclusion.